Image: Orbis Partnership deployed Splunk solutions to counter cyber attacks. Photo: courtesy of Pete Linforth/Pixabay. US software company Splunk said that the Orbis Partnership, a public sector partnership in the UK, is using its Splunk Enterprise and Splunk Enterprise Security (ES) products to guard itself from cyber attacks. Orbis is a partnership formed in Southeast England by East Sussex County Council, Surrey County Council and Brighton & Hove City Council. The partnership, which spans 550 sites, offers services such as finance, procurement and human resources to more than 20,000 users. Its purpose is to cut down costs and boost efficiency of local government services. The partnership is using Splunk ES for early detection of security incidents in order to reduce costs and limit potential damage. 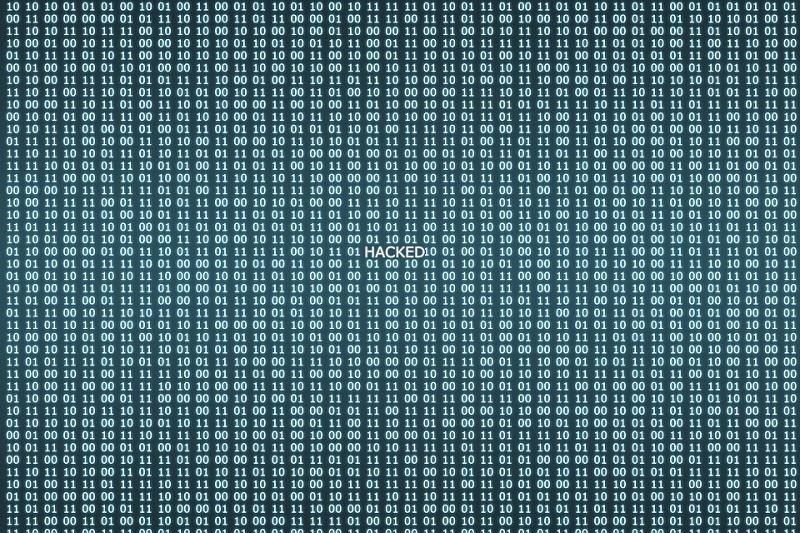 During the WannaCry attack, the councils managed to quickly identify infected devices and removed them from the network before the ransomware worm could spread to other devices. Splunk ES offers the partnership a flexible, centralised view of its security, compliance and IT operational requirements. The software solution at the same time gives each council ownership and control over its data. Orbis technical delivery manager Morgan Rees said: “The Splunk platform fundamentally underpins Orbis’ compliance strategy. By automating the collection, search, alerts and reporting of logs and machine data, it’s become easier than ever to build a full audit trail. In addition to security, the partnership is using Splunk Enterprise to quickly detect and resolve IT faults, and also minimise downtime and disruption of crucial government services such as social care, waste and road management. The Splunk platform has also enabled the partnership to share machine data and associated insights among its partners with various departments to accelerate escalations and address the root cause. Splunk EMEA sales vice-president Richard Timperlake said: “With public sector finances coming under increasing pressure, government organizations demand cost effective solutions that benefit their constituents.